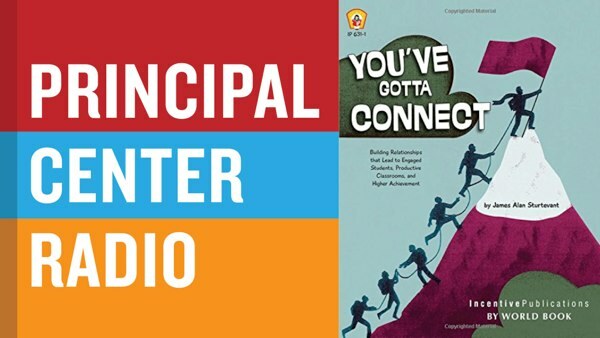 James Alan Sturtevant joins Justin Baeder to discuss his book, You've Gotta Connect: Building Relationships that Lead to Engaged Students, Productive Classrooms, and Higher Achievement. Purchase James's book, You've Gotta Connect: Building Relationships that Lead to Engaged Students, Productive Classrooms, and Higher Achievement. Jim Sturtevant teaches high school social studies and economics in Galena, Ohio. He holds a BA in history and Political Science from Muskingum University, and an MA in history from the Ohio State University.